#1 Top Rated Ventura House Cleaning Service. 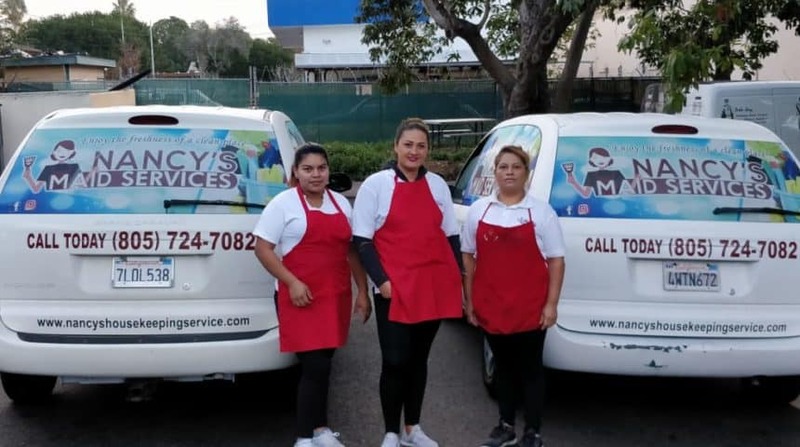 Professional maids ready to help you! A clean business is a successful business. We specialize in different types of cleaning! 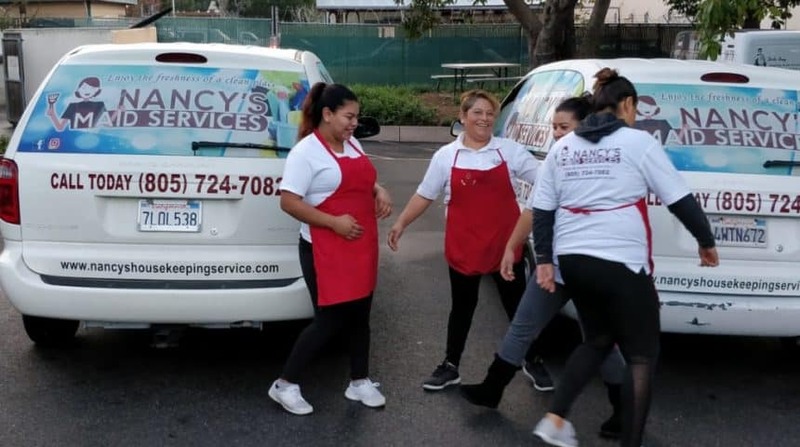 Welcome to House Cleaning Ventura By Nancy’s Maid A Professional Cleaning Services Company. 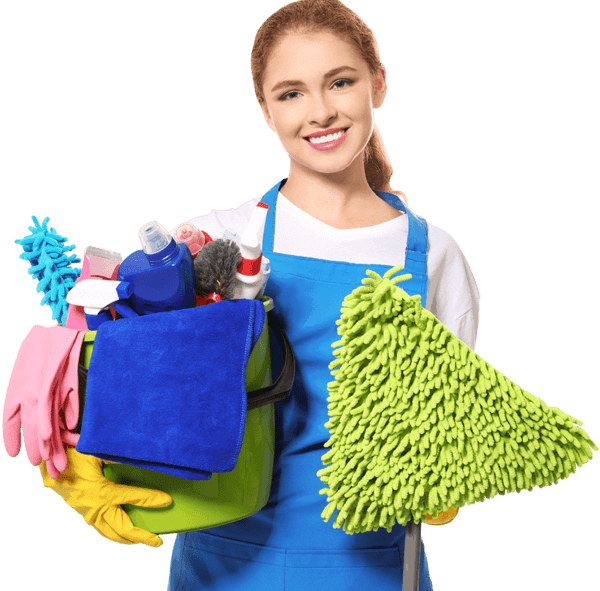 Cleaning the house is not an easy task, maintaining a clean home is more difficult than it seems, getting home after work and still getting rid of the mess, throwing away the trash & dust, is not at all satisfactory. We also know that there are several types of clean for the home, at the bottom you will find a list of our services. If you aren’t 100% satisfied with your cleaning, we will come back and re-clean for free! Tell us the type of cleaning you need in our contact page or call us and we can give you a more personalized service to what you need. We are insured, your home is always protected with us, besides you will know who of our maid will clean up. We will notify you of the entire process, when we start and when we finish cleaning in real time by SMS or Email. Now that you have the security you will now relax and enjoy that free time. Take a coffee or spend it with friends and family. We take care of the cleaning! Fully Insured, Your home is protected with us. No Contracts. 24-Hour Clean Guarantee. 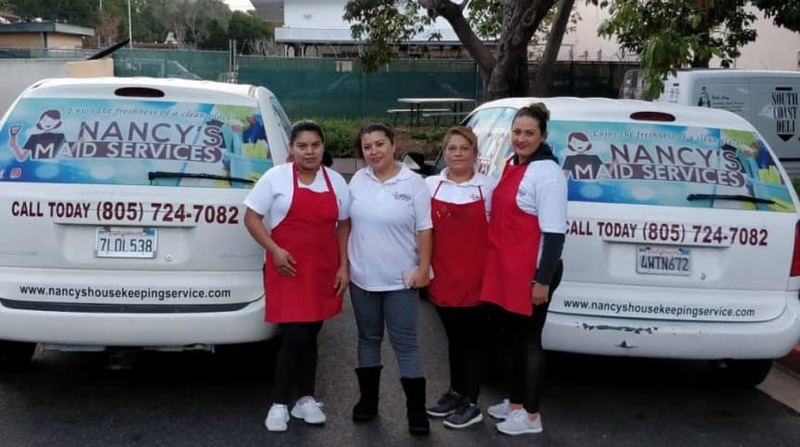 Nancy’s Maid Services LLC has been a Goleta Local Company for over 19 years and now is serving the area of Ventura, CA. 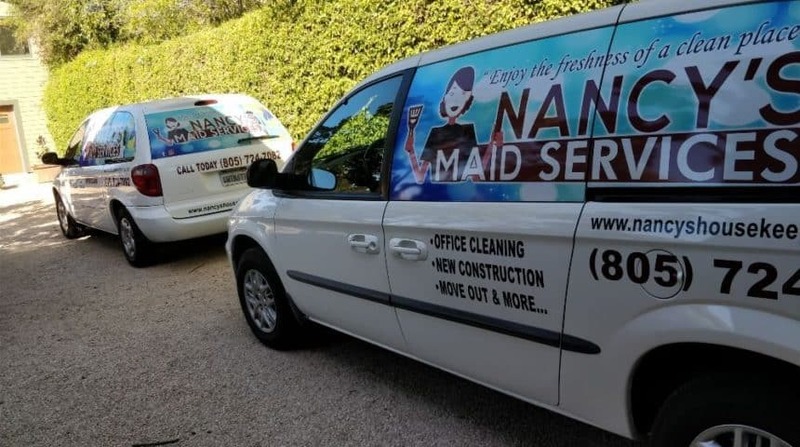 Nancy’s Maid Services LLC perform every clean according to the needs of our customers. We are looking forward to making your home sparkling clean while giving you back some of the free time you deserve. 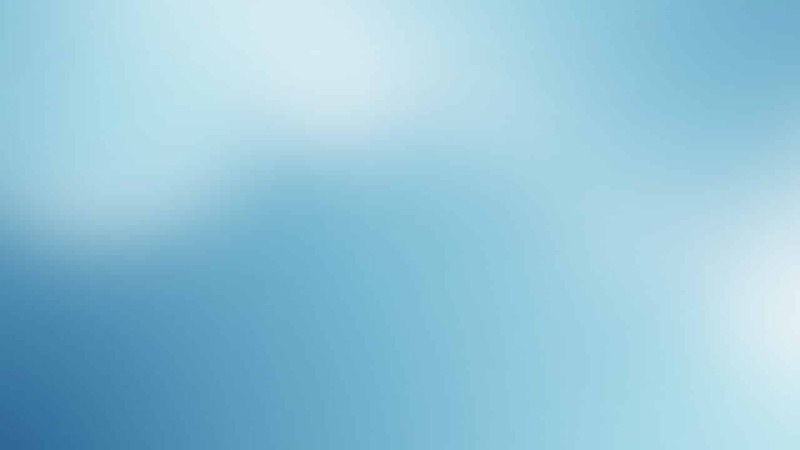 Basic overview of our Ventura Cleaning Services. Focus on Your Life, Not Your Cleaning Schedule. 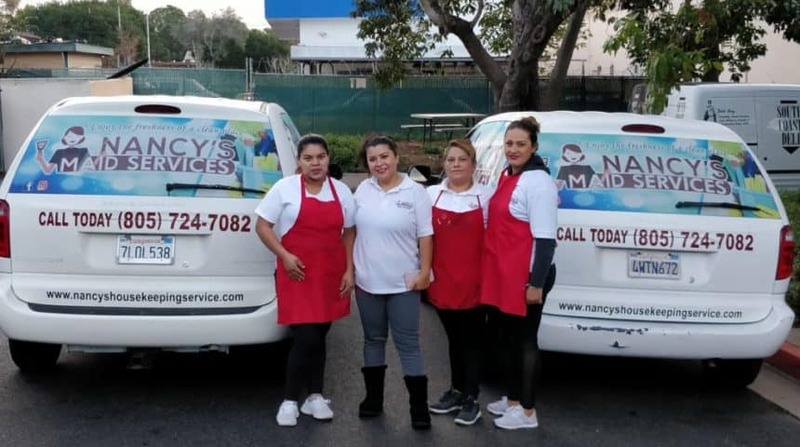 When you trust House Cleaning Ventura By Nancy´s Maid for your home cleaning needs, you’ll be surprised of how much time you have to enjoy your daily life in Ventura. Ventura is a great to go with your kids. Do you want a day only for you? You can visit Coastal Skin Care A perfect spa that will make you relax for real. However you choose to spend your time in Ventura, CA you can rest assured that you’ll be able to focus on the things that really matter, not your endless to-do list. Easy to schedule, on time, and brought a crew to make the work go fast. Everyone was friendly and respectful of all items in the house. The work took longer than expected, but they kept me updated so there were no surprises. Nancy and her crew did a great job and were easy to work with. Thanks! The ladies that arrived were friendly, thorough, and fast. They did an amazing job. My place hasn’t looked this good since I moved in! I would recommend their move in/ move out service to any renters. Ventura is a California coastal city, northwest of Los Angeles. 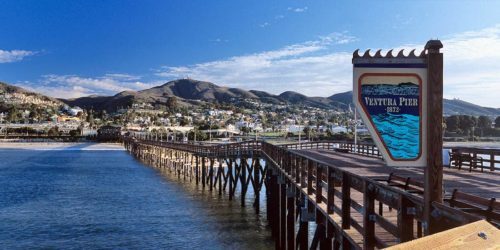 It’s known for its beaches, like San Buenaventura State Beach, with long, wooden Ventura Pier. Surfer’s Point is popular for surfing and windsurfing. Landmarks on downtown Main Street include the Mission San Buenaventura, with its 1809 church. Boats depart Ventura Harbor for Channel Islands National Park, a habitat for rare island foxes and scrub jays.